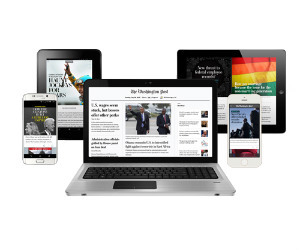 Calling all Amazon Prime members... You can now enjoy unlimited access to The Washington Post National Digital Edition with a six-month free trial. You will receive 24/7 digital access to award-winning national and international news coverage. Not an Amazon Prime Member Yet? Try it out for 30 days FREE (cancel at any time) and still get access to this Freebie.